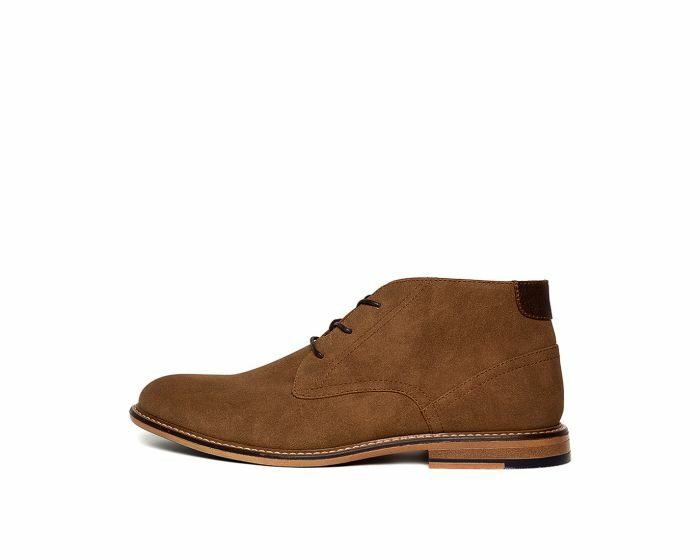 GROVES is a go-to shoe; comfy and versatile. 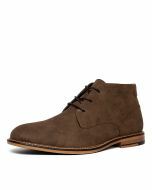 The flexible desert style upper laces up for a customised fit, set on a vintage look sole with rustic stitch detailing. Style it casually with jeans and a tee or go for a smarter look with dark pants and a crisp short sleeved shirt.